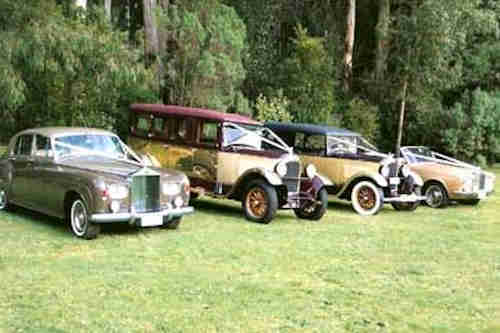 Servicing Melbourne metro, the Dandenongs and the Yarra Valley (and also Latrobe Valley by special arrangement). 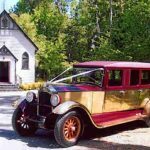 We offer a range of Vintage vehicles from the 1920’s that are truly unique, original and fine examples of luxury cars from a bygone era. 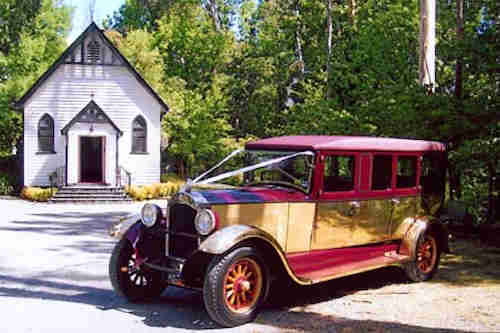 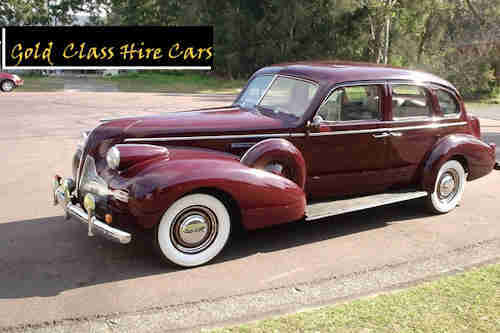 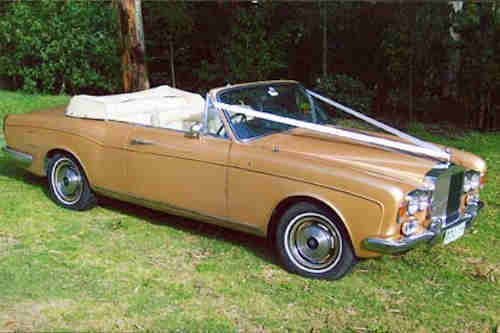 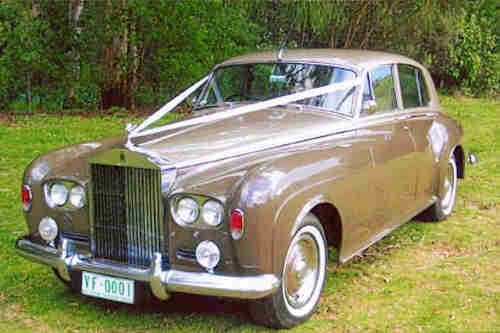 We can provide a choice of 1939 Buick, 1925 Studebaker limousine & Rolls Royce’s (both classic and modern). 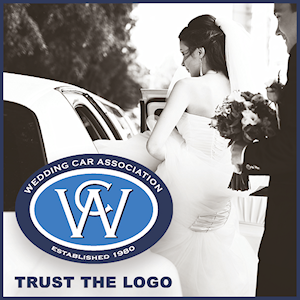 Our operators, David & Michael are extremely focused on providing an exceptional level of service to ensure that everything runs smoothly for you on your special day.